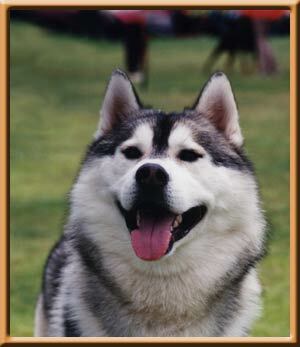 Shadow is a gorgeous boy breed by a dear friend of our's Monica Rear. Who is now living in USA at Kristari Siberians. 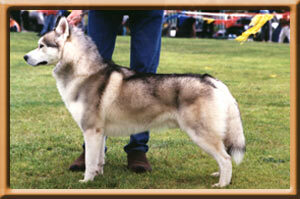 Shadow is a great moving Siberian with a fantastic head and a amazing coat. Shadow is owned and loved by Paul Saleeba.